Avène is formulated for sensitive skin. 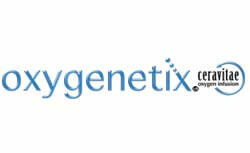 Each product is preservative-free and fragrance-free. 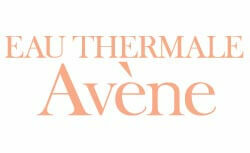 The key element in the Avène Skincare line is the thermal spring water. 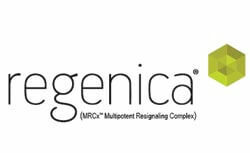 The cornerstone ingredient behind the Regenica Advanced Rejuvenation System is the Multi-potent CCM Complex, the next generation in Growth Factor technology. 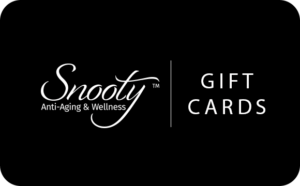 Private label “Snooty Clinical” skincare is formulated for Snooty by a world renowned dermatologist, Dr. Cualdo, M.D. FAAD. 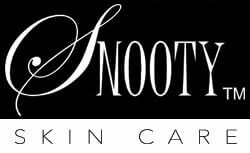 Your skin will never look more beautiful. 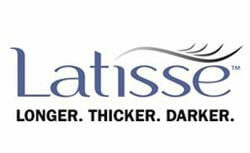 LATISSE is the first a solution approved by the FDA and prescribed by our physician to treat hypotrichosis to grow eyelashes and make them longer, thicker and darker. Try our great tasting liquid multi-vitamins in an “orange-lemon” flavor. 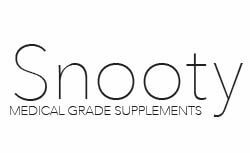 It takes only one tablespoon to get all the vitamins, minerals and antioxidants you need for the day. Plus, there is NO after taste!